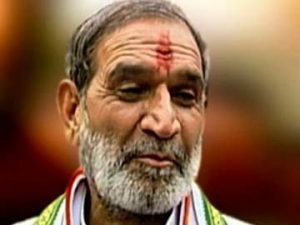 DELHI: The Supreme Court of India has today ssued notice to the CBI on former Congress leader Sajjan Kumar’s appeal against his conviction in an 1984 anti-Sikh genocide case. 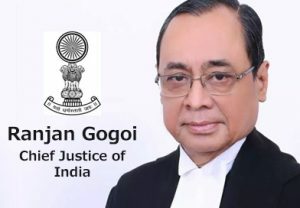 Kumar surrendered before a trial court in Delhi on 31 December 2018, to serve his sentence in accordance with the Delhi High Court’s 17 December verdict, which sent him to prison for the “remainder of his natural life”. 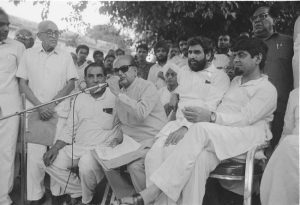 The case in which Kumar was convicted and sentenced relates to the killing of five Sikhs in Delhi Cantonment’s Raj Nagar Part-I area of southwest Delhi on 1-2 November, 1984 and the burning down of a Gurudwara. Kumar, who surrendered before Metropolitan Magistrate Aditi Garg, has been lodged in Mandoli jail in North East Delhi. 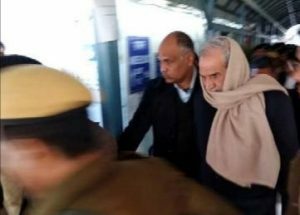 The Delhi High Court earlier rejected Kumar’s petition to be lodged in the high-security Tihar jail, but allowed his plea for security and directed the police to take him to the prison in a separate vehicle. Kumar had appeared on 21 December, before the Patiala House Court, for a hearing in another case registered by the CBI against him on the recommendation of the Nanavati Commission. 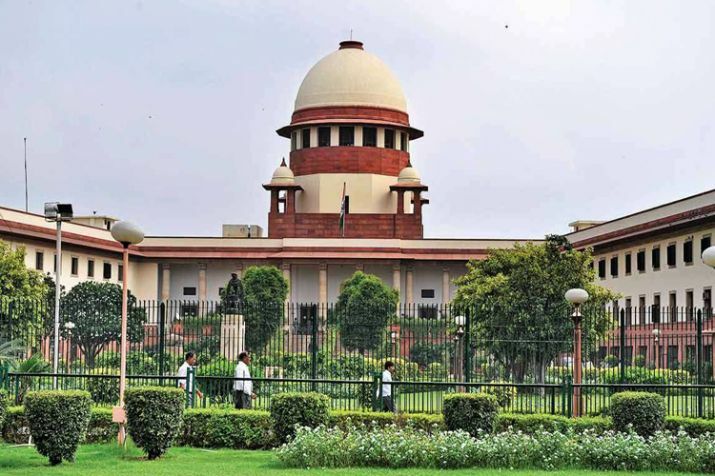 He is facing trial on charges of murder and instigating a mob in the 1984 anti-Sikh Genocide case pertaining to the killing of Sikhs in Delhi’s Sultanpuri area. Remarkably the hearing was adjourned to 22 January after Kumar’s main counsel Anil Sharma didn’t appear before the court for cross examination of witnesses in the case.